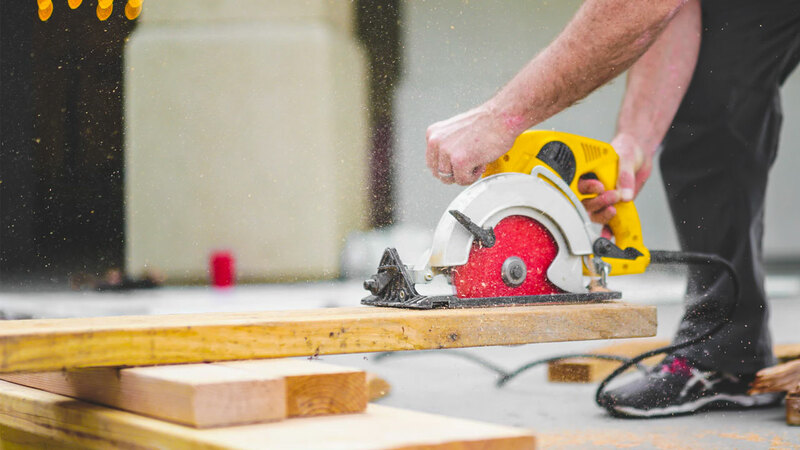 We are a professional organization of builders, developers and associates affiliated with the Florida Home Builders Association and the National Association of Home Builders. We have partnered with Get The Coast and ERA American Real Estate to bring you a weekly show highlighting how builders and associate members! Providing information, education and resources. As well as leadership to unify the industry. Serving as the voice of the construction industry and promoting home ownership. 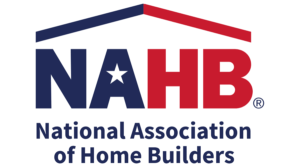 Serving as the link for members between FHBA and NAHB. Get listed on our website and get found! 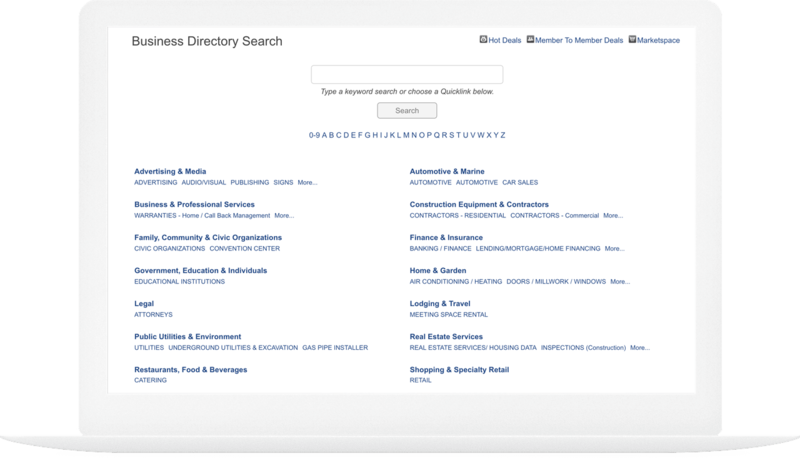 All of our members are listed on our directory to help you get found quickly and easily by other BIA Members.